Special Guest opens at 7:15. 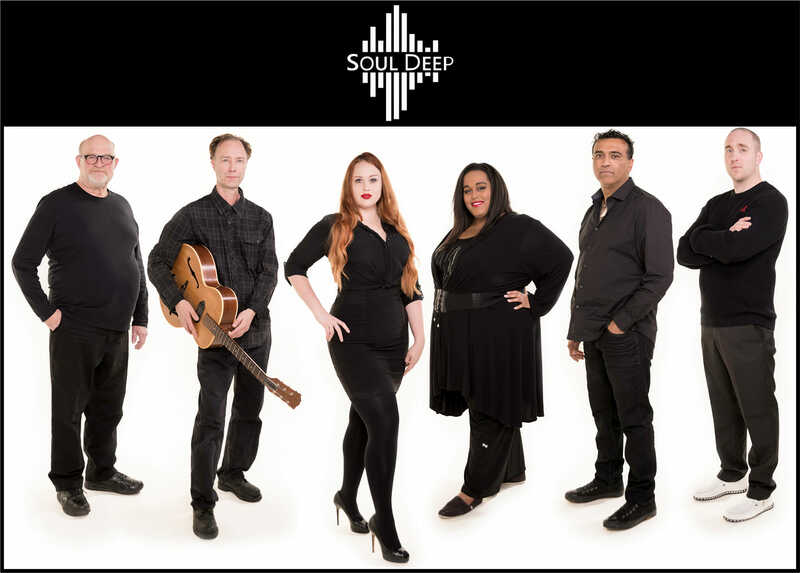 Soul Deep takes the stage at 8 pm for two 60 minute sets. Funk, Soul, R&B and Disco classics. Advance tickets are $20 and are available at Long & Mcquade, St. John's Music, or Vintage Vinyl.